Schedule a Tour of the Farm! We love to show off our beautiful farm and incredible animals; we just need to know that you're coming! Give us a call or send us an email and we'd be happy to schedule a tour. We sell cheese and maple products at the farm, but have limited hours and aren't available on weekends. Please give us a call to let us know when you would like to stop by to taste and purchase cheese. We look forward to seeing you! Please use the below form to receive our Newsletter or to ask us any questions. 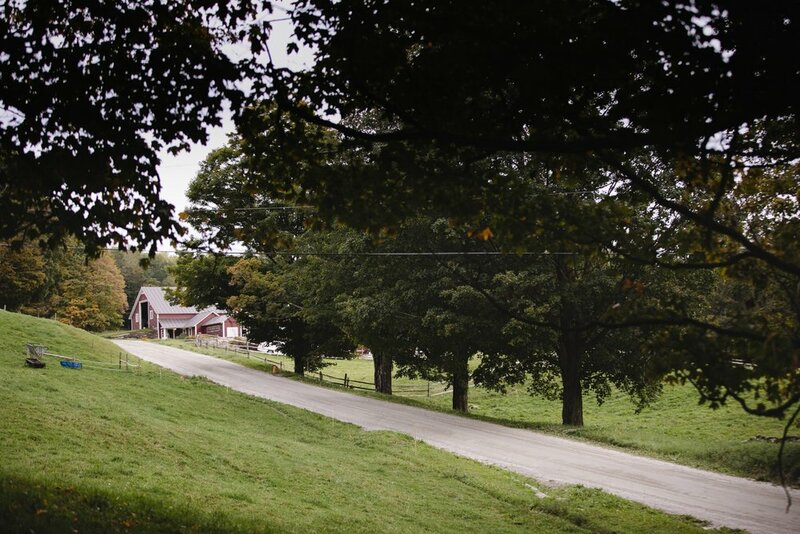 Receive news about the Farm and our Cheese. Sign up for our new email newsletter.